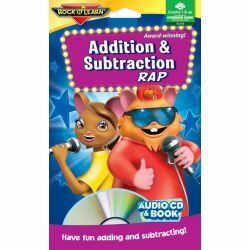 Addition and subtraction facts are easy with these energetic songs. 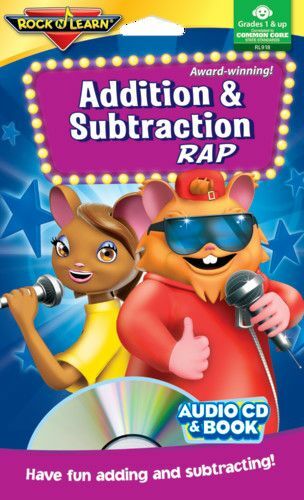 Now with a totally new sound that features fun characters. A variety of songs help students learn sums up to 18 and differences from 18. Perfect for learners of all ages at home or in the classroom. Includes 32 page reproducible book. Approx. 54 min. Ages 6 & up.